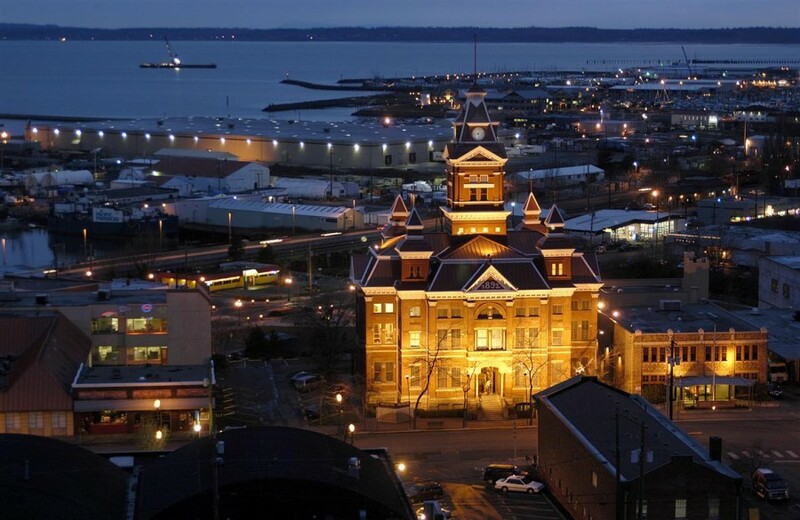 Founded in 1993, the Bellingham City Club is a non-partisan civic organization of around 500 members that fosters dialogue and debate on important issues facing our community. We intend programs to enlighten, to advance thoughtful deliberation and, on occasion, to simply entertain. Monthly meetings consist of a buffet luncheon and a speaker, followed by questions. City Club meets on the fourth Wednesday of most months. There is no meeting in December. The November meeting may be rescheduled due to the Thanksgiving holiday. When purchased in advance on Brown Paper Tickets, lunch costs $13 for members, $18 for non-members and $5 for Young Adults (29 and under). Reservations are strongly encouraged so that we can plan an appropriate amount of seating and food for the expected audience. A limited number of tickets may be available at the door at the cost of $15 for members and $20 for non-members. The program is open to the public. ADA approved listening devices for the hearing impaired are available upon request. By charter, we focus on our mission and choose not to overlap with or participate in the many fundraising and volunteer service opportunities delivered so effectively by other organizations. City Clubs have enhanced civil dialogue on important issues for decades. There are scores of City Clubs throughout the United States. The Chicago City Club boasts that it has influenced the occupants of the Illinois statehouse and the Chicago Mayor’s mansion since 1903. When President Bush sought to defend his Iraq strategy in politically important Ohio, he chose the Cleveland City Club for his speech and agreed to the Club’s insistence that questions from its members must be unvetted. On the West Coast, there are City Clubs from Bellingham to San Diego that provide their members with thought-provoking programs and discussions of community issues. The first general meeting of Bellingham City Club was held on a December 1993 evening downtown at The Leopold, then an operating hotel. The speaker was Superior Court Judge Marshall Forrest and the subject was sentencing guidelines. At Bellingham City Club meetings you will notice that name tags include the year that a member joined the Club. For those that joined during our first year the term “Charter Member” is used. Charter members are a good source of information about our history. Throughout 1993 this hardworking group of community-minded citizens developed our charter, staffed out first committees and invited the public to join in our mission. The organization documents below are pdf files and require the free Adobe Reader to open.